Entry Details available around June. 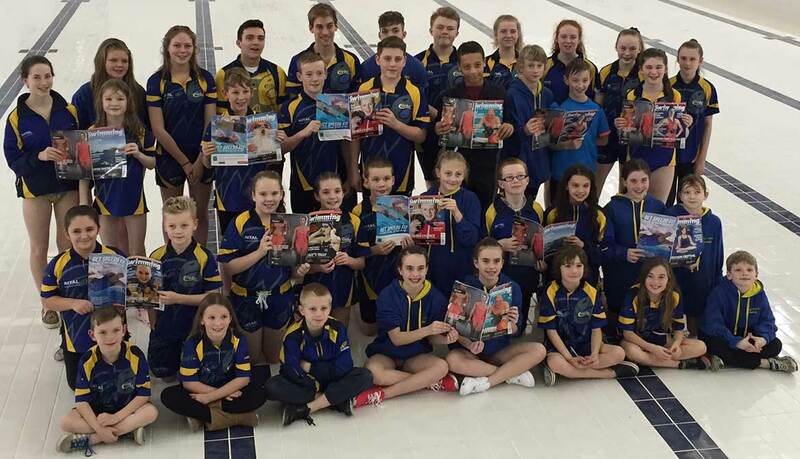 Corby Amateur Swimming Club is a friendly but competitive swimming club located at the Corby East Midlands International Pool in Corby, Northamptonshire. We welcome swimmers of all abilities, from novices (ASA Learn-to-Swim Framework Stage 8 and above) to those who have competed at the highest level. Corby East Midlands International Swimming Pool is one of the finest pools in the country and we consider ourselves lucky that we can train in such a fabulous pool. There are two pools available, a 20m training pool and a 50m international standard pool, that can be converted to 25m with a diving pit and play area. The club offers a full training program for swimmers of all levels up to National and International levels and operates a progressive squad structure that seeks to maximise the performance of all of our swimmers. The club has some of the best modern swimming aids available, including underwater cameras with stroke analysis software, so we aim to maximise the opportunities and abilities of all of our swimmers. Interested in joining us? We run frequent swim trials for prospective members. We compete at a number of local and national galas. With juniors, seniors & masters, we cater for all ages and levels of commitment.